Welcome to the premier resource for all real estate information and services for the Enid, OK area. We hope you enjoy your visit and explore everything our real estate website has to offer, including Enid, OK real estate listings, information for homebuyers and sellers, and more About Us, your professional Enid REALTORS®.. Looking for a new home? 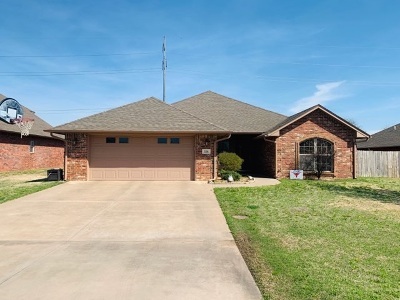 Use Quick Search or Map Search to browse an up-to-date database list of all available properties in the Enid OK and Vance AFB area, or use our Dream Home Finder form and we will conduct a personalized search for you. Paramount Homes Real Estate Co. takes great pride in assisting military and corporate families with their relocation needs both to and from the Enid, OK area. Use this sight to search the Enid, OK MLS, set yourself up for automatic email alerts and to make contact with our staff. We provide one stop shopping for finding homes for sale in Enid, OK. Free relocation kits upon request! Our office is located just minutes from the Vance AFB gate. We will be happy to provide all the information you need to buy or sell real estate in Enid and the surrounding areas. We have the preferred Vance AFB REALTORS®! 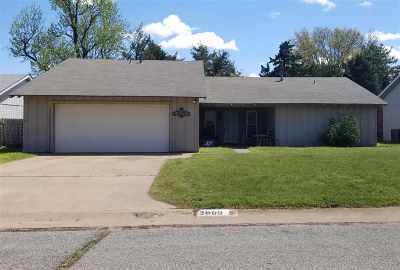 Enid homes for sale are our specialty and the Enid real estate market is going strong. As the premier real estate agents in Enid, we look forward to serving you and will be happy to help at any time.